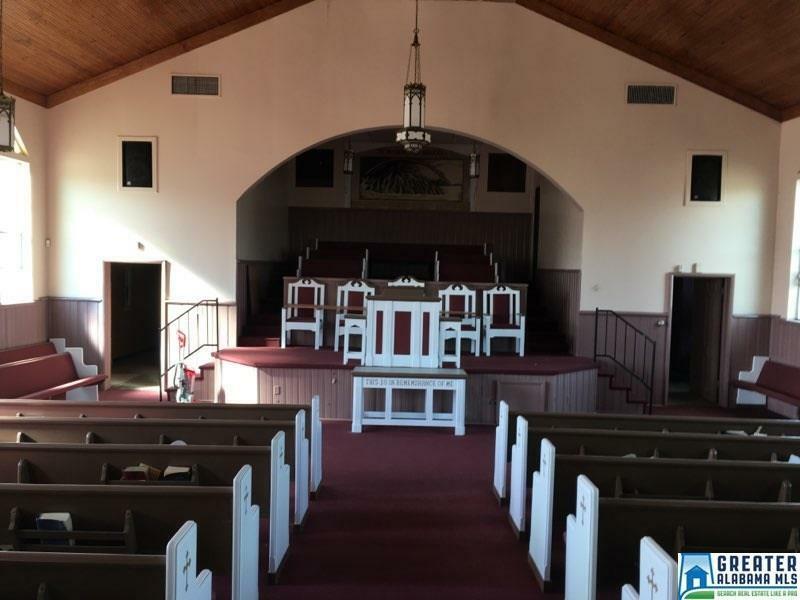 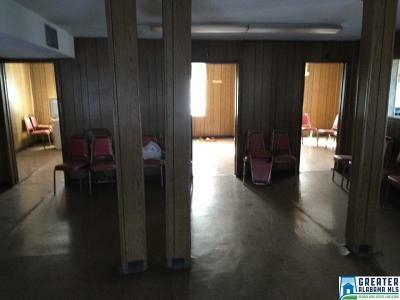 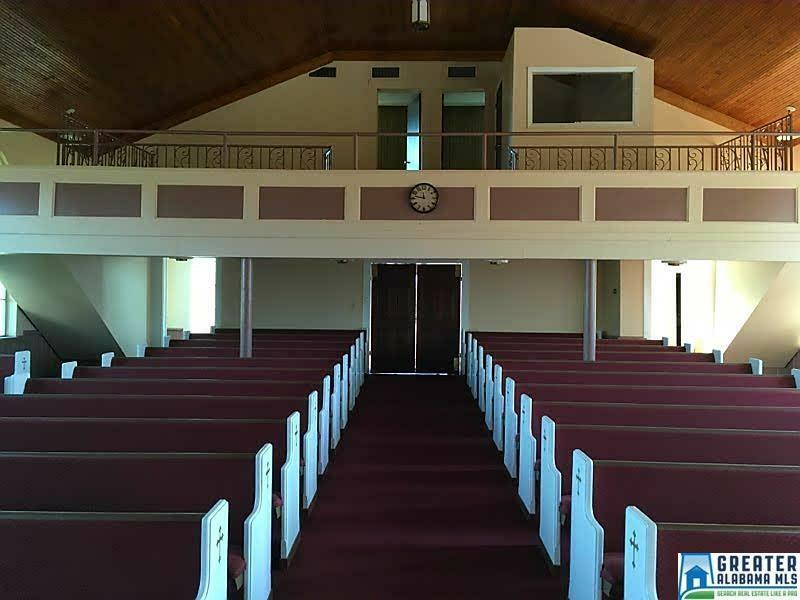 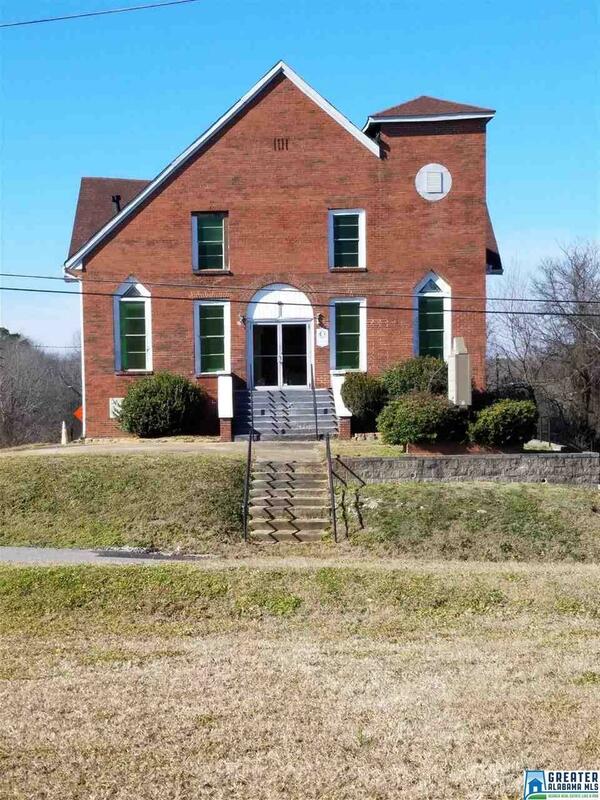 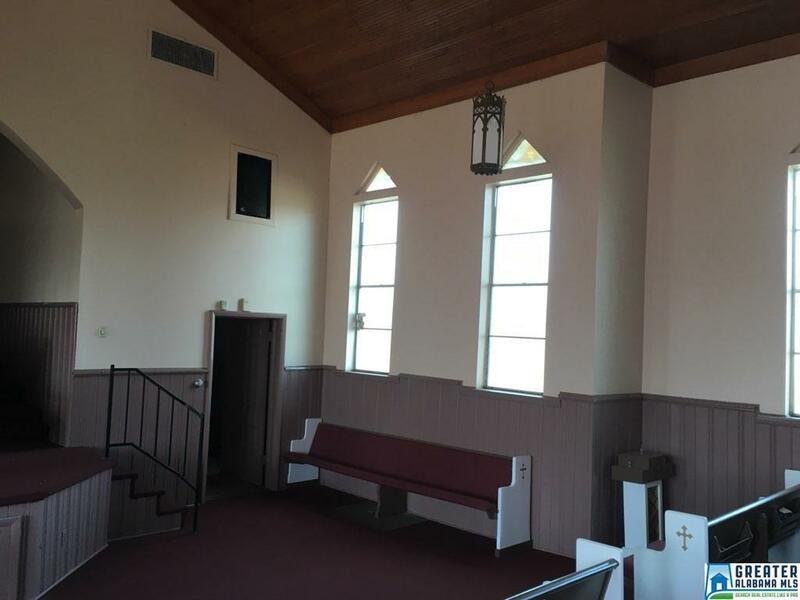 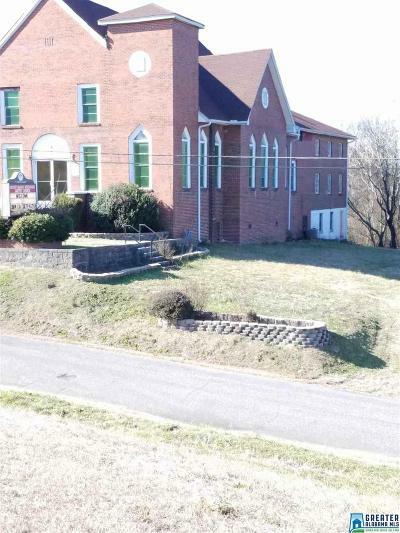 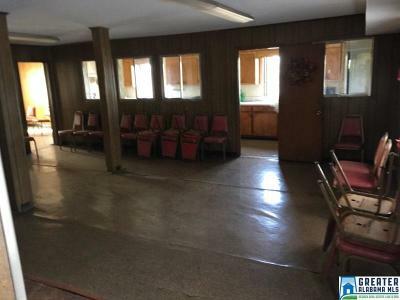 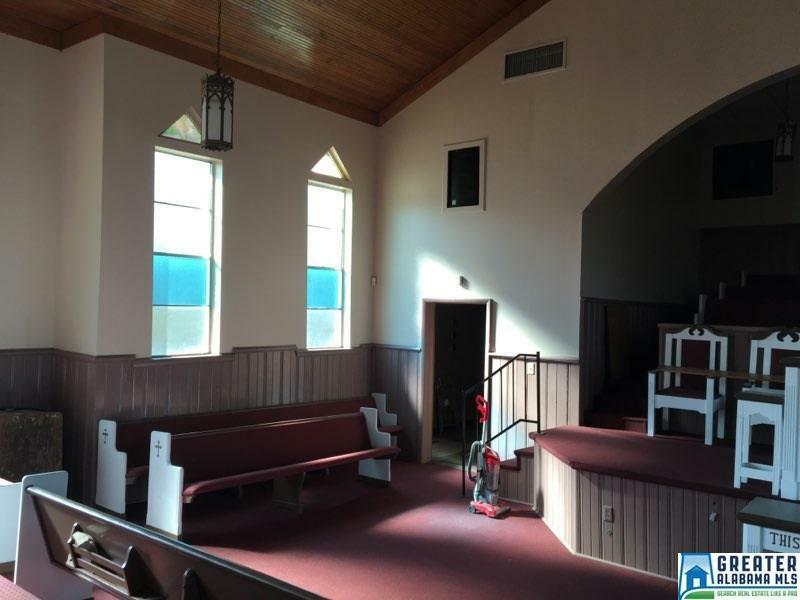 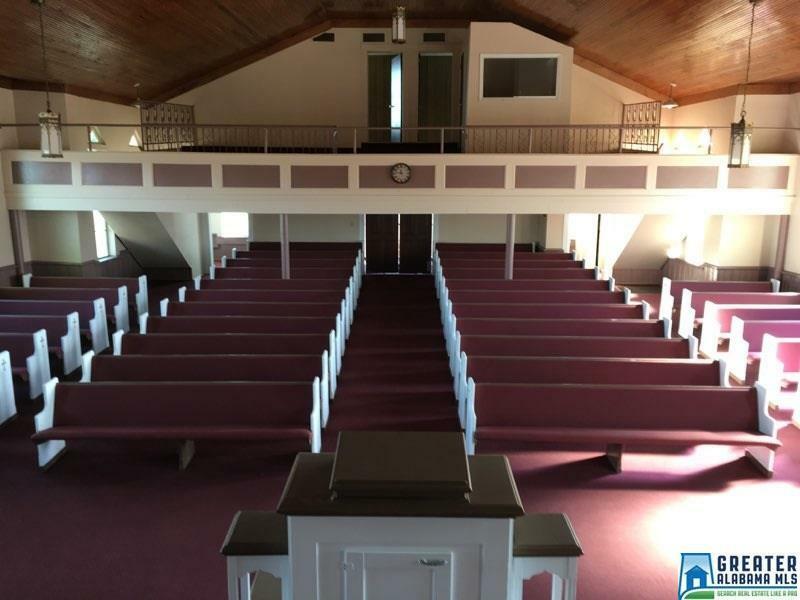 This beautiful church is awaiting a new owner, and full use of it&apos;s ample space and amenities. 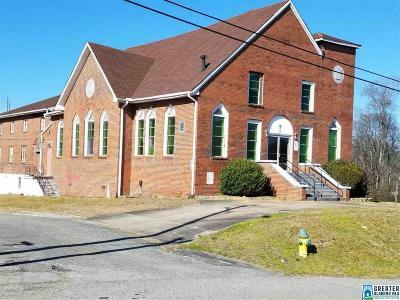 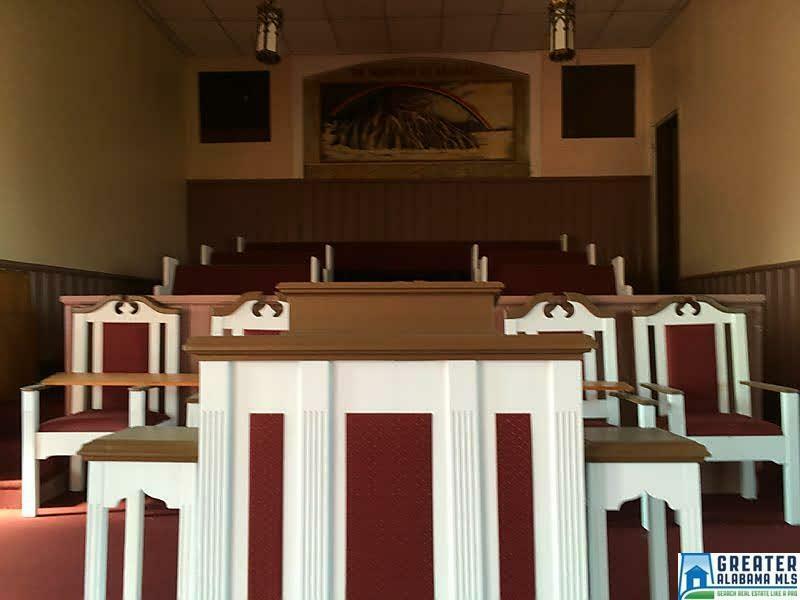 The edifice is on the National Register of Historic Places and offers a sanctuary, fellowship hall, offices, meeting rooms, and seating capacity of three hundred in this property. 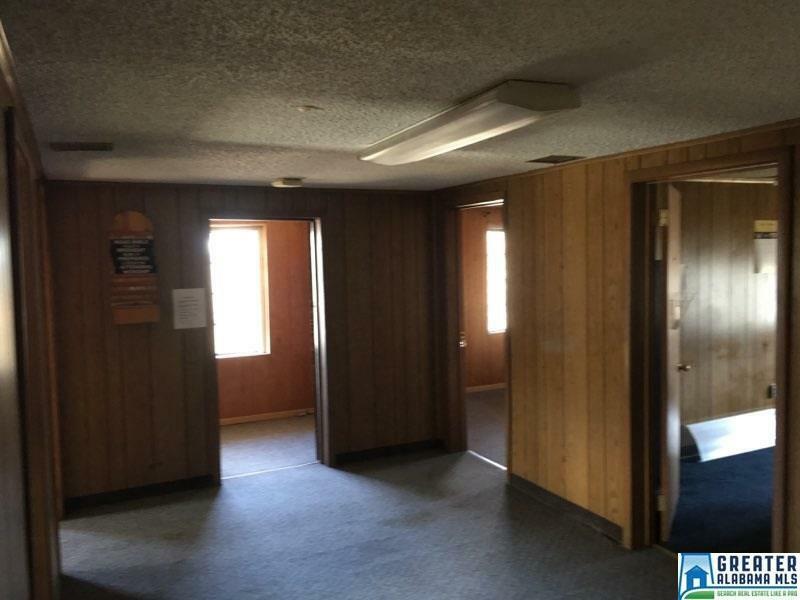 Take the time and visit to see how this property will accommodate your choices. 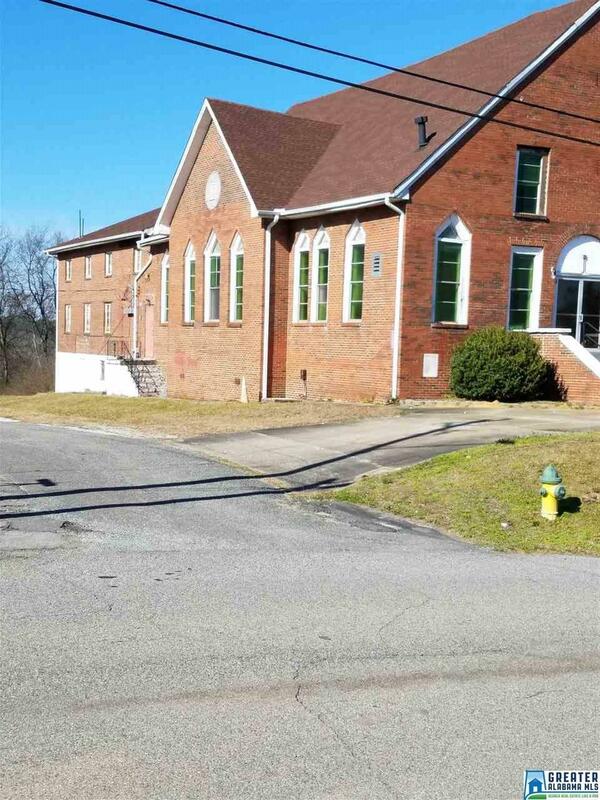 Driving Directions: Take I-20w/!59s, Take Exit 120 To Al269/20th St. Toward Ensley Ave.; Turn Right Onto Al269n/20th St.